How can a fastener company transformation be difficult? The "Twelfth Five-Year Plan" outline proposes to transform and upgrade the manufacturing industry. The specific methods are: to optimize the structure, improve the quality of varieties, enhance industrial supporting capabilities, eliminate backward production capacity, develop advanced equipment manufacturing, adjust and optimize the raw material industry, transform and upgrade the consumer goods industry, and promote the manufacturing industry to become stronger and stronger. It is necessary to promote the adjustment of key industrial structures, optimize the industrial layout, strengthen the technological transformation of enterprises, guide the merger and reorganization of enterprises, and promote the development of small and medium enterprises. As one of the manufacturing industry's fastener industry, the slogan of transformation and upgrading is also loud and loud, and the company's transformation will face â€œorder-off,â€ â€œtechnical-related,â€ â€œfund-related,â€ â€œequipment clearance,â€ and â€œraw materials,â€ "Environmental protection" and many other points! 1. The product structure is irrational: Overproduction of medium and low-grade products, lack of high-end product capacity, formation of low-level redundant construction, homogenization of vicious competition, according to statistics: China's high-end products account for about 10%, mid-range products account for about 50%, Low-end products account for about 40%, and the industry concentration is low. 2. The product quality gap is obvious: the product quality has a large gap between stability, consistency and reliability, and the product life is short. It is generally 30-70% of the life of similar foreign products, and there is a considerable gap between the requirements of users and the production efficiency. There is a large gap between energy consumption, material consumption, emissions, and environmental protection. 3. Large gap in technical talents: There is a shortage of skilled workers in the industry and there is a shortage of high-level innovative technical talents. At present, engineers and technicians only account for 5-6% of on-the-job staff, while those engaged in design and craftsmanship in the front line are less than 2%. 4. 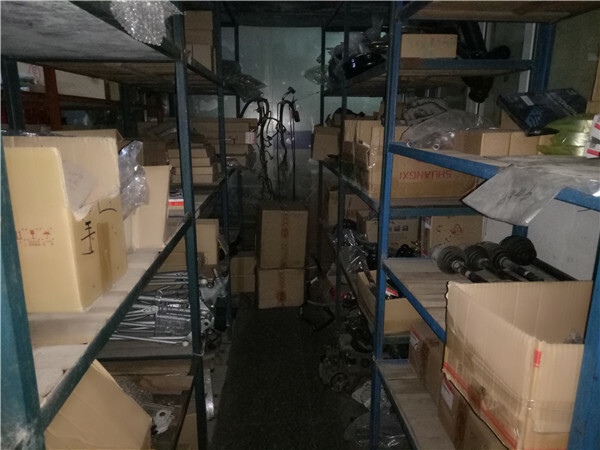 Low level of equipment: lack of high-end equipment, with medium and low-end equipments, it is difficult to meet the demand of high-end market. Upscale equipment enterprises above designated size account for about 1%; there are few numerical control equipments and more mobile equipments; There are few production facilities for chemical conversion lines; there are many manual inspections and few on-line inspections, and there is a clear gap between the existing special planes and foreign ones. 5. Heavy dependence on imports: In 2010, the entire industry imported 13.5 billion U.S. dollars and exported 7 billion U.S. dollars. The trade deficit is 6.5 billion U.S. dollars. The core technology is subject to heavy importation by people, and the spread between import and export is as high as 6-8 times. â€œOutsideâ€: Although China is a major fastener manufacturer, due to the low barriers to entry in the industry and low technical requirements, the industryâ€™s game competition has become increasingly intense. 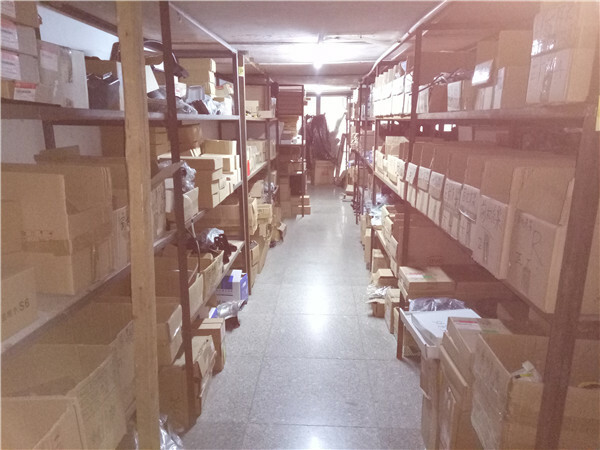 In the past two years, the RMB has entered a passage for appreciation, raw material prices have risen, and labor With the increase of costs and fluctuations in steel prices, the low-cost competitive advantages of fastener products in China have gradually weakened, and the market space is constantly being backlogged. The pattern of China's fastener industry is changing quietly, and many companies have realized the â€œRed Sea Strategyâ€. In the existing market space, it has reached the end of the road and moved to the "Blue Ocean Strategy", creating a market space that no one is contending with, opening up new market demands and acquiring new values. The transformation and upgrading of enterprises can not be separated from the industrial concentration. In Ningbo Zhenhai, Haiyan, Wenzhou and Hebei Handan, several industrial bases have basically formed a complete industrial chain with a high degree of industrial concentration, while in other places there is a low degree of industrial concentration, which inevitably restricts the pace of transformation and upgrading of enterprises. . The industry associations in Anhui and other places have clearly proposed to build a fastener industrial park, which will increase the degree of industrial concentration and create favorable external conditions for the transformation and upgrading of enterprises. At the first member meeting of the Anhui Fasteners Association last year, Huaneng Screw Network interviewed Chairman Liu Xiaolong. He stated that Anhui Provincial Government has established a state-level industrial transfer demonstration project for fasteners. Expressed its full support and contributed to the early completion of the park. The future of this industrial park is mainly planned for the introduction of enterprises in Jiangsu, Zhejiang, and Shanghai. 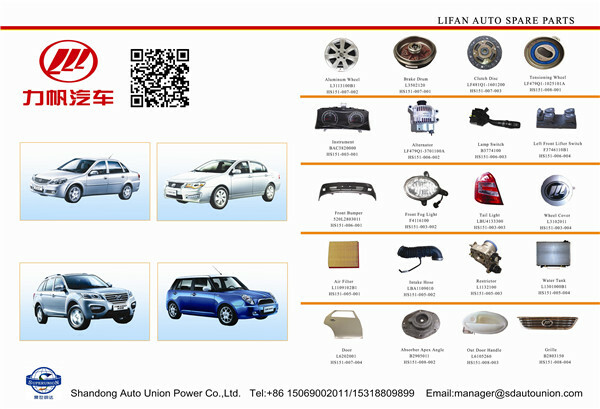 In addition to fastener companies, it welcomes the entry of enterprises in other fields. At present, with the strong support of this policy, many companies in Jiangsu and Zhejiang are moving to Anhui. For example, there are currently three companies in Penghu, and more companies are ready to start construction by the end of the year. However, only the actions of the government and the association are not enough. Upgrading and transforming can not be achieved without the conscious change of the company and the market relentlessly. In recent years, multinational companies in the United States, Japan, South Korea, India, and Germany have come to China to set up factories to seize the beach and further seize the Chinese market. These foreign factories focus on the production of high value-added, high-precision, high-strength fasteners, and their total assets already account for a considerable share of the national fastener industry. The entry of foreign companies in promoting and upgrading the overall level of the fastener industry will also accelerate the process of reshuffling domestic fastener companies and will force domestic companies to make changes.